In the digital era, seemingly anything is achievable. Innovators are moving into new markets at speed and knocking the status quo sideways. But with so much possible in theory, knowing what to put into practice becomes a whole new challenge. To help you find your focus – and to mark the opening of our UK region – we’re hosting a coming together of minds in London. At this summit, you’ll come face-to-face with the minds architecting the future, both within Alibaba Cloud and in leading organisations who are already innovating across a range of verticals. Whatever your business challenges, whatever your customer expectations – this is where you’ll discover new ways to go beyond. Network with 250+ UK-based peers. Since joining Alibaba Cloud in 2016, Yeming oversees the global business of the company in Europe and the Middle East. Wang has nearly two decades of experience in the tech industry. Before joining Alibaba, he served in various senior management roles at Huawei. Simone Warren is a Director at Alibaba Cloud for the UKI & Nordics region. 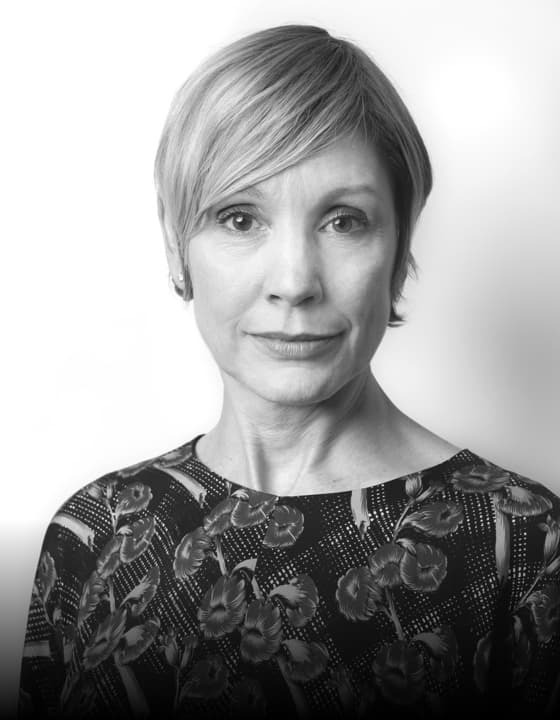 Simone has over 23 years\' consulting experience within the IT industry, specialising in the development of disruptive Cloud and Data Centre innovation for global organisations who are interested in customer-centric Digital Transformation. Abrar has a broad understanding of cloud-based technology platforms, developing relationships and delivering successful outcomes to customers through next generation business solutions. 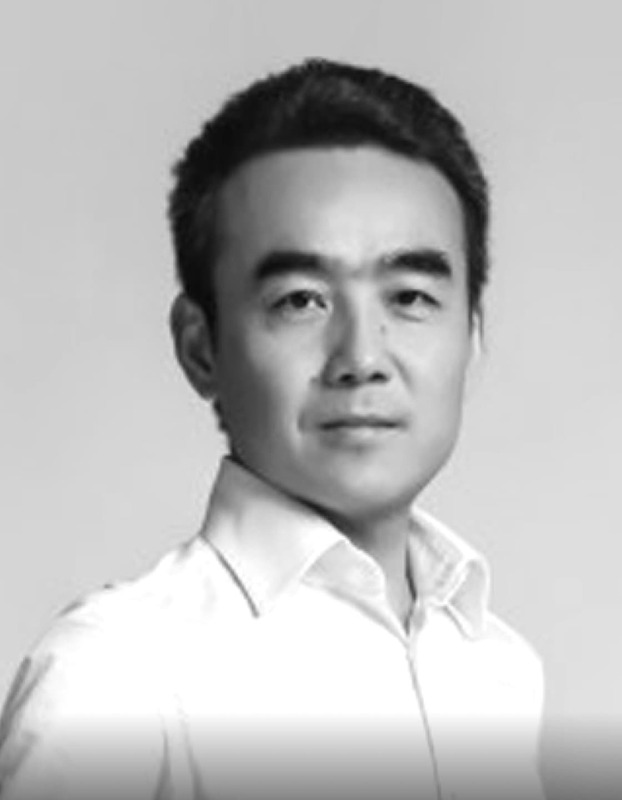 Xuan is lead solution architect and technology evangelist at Alibaba Cloud. With a background in solution engineering, Xuan helps customers successfully implement Alibaba Cloud services and solutions – from networking and cloud computing through to Big Data and AI enabled transformations. 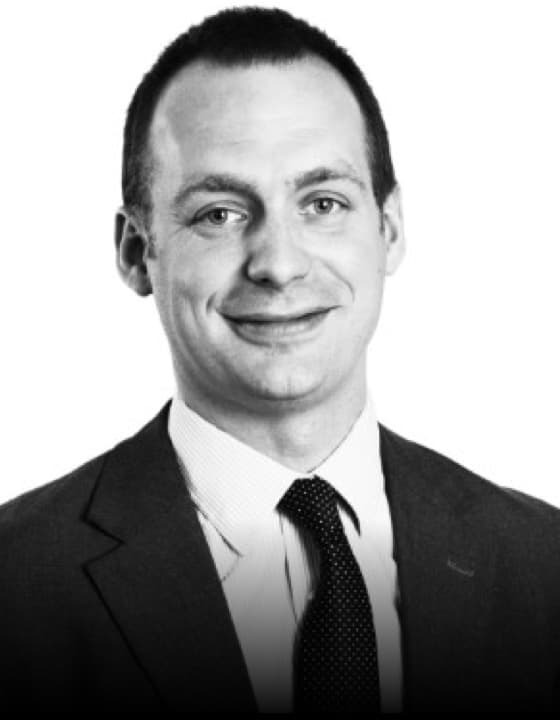 Mark Hedley is a sector Director at the China-Britain Business Council. 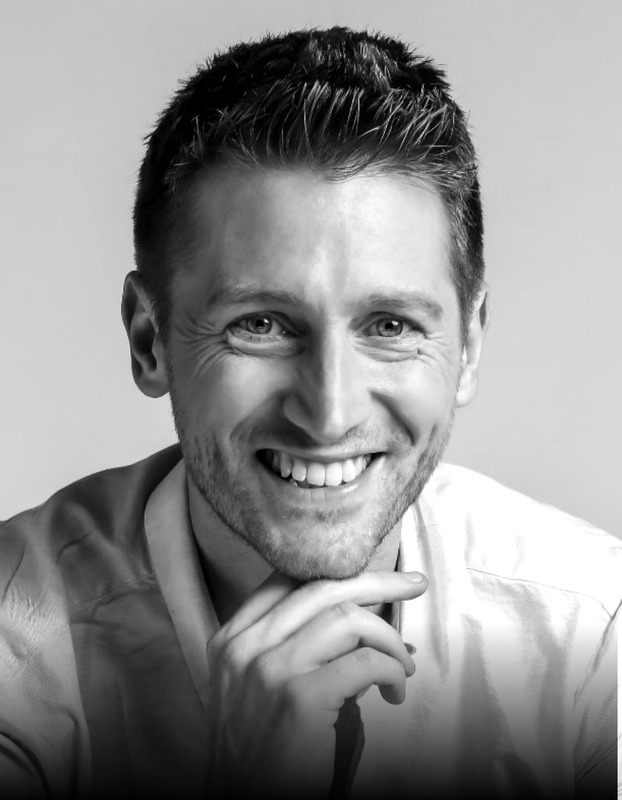 A fluent Mandarin speaker, Mark has spent the past 14 years living in and travelling to mainland China, working with multinational and SME clients across a wide range of sectors. Mark is CBBC’s sector lead for ICT, providing support and advice to UK tech firms looking to access the Chinese market. 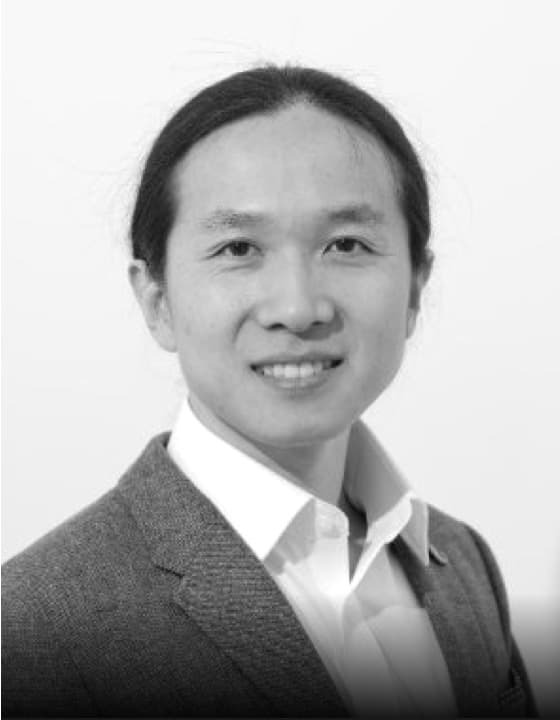 Wilson Tseng is the Partnerships Manager for Alibaba Cloud North Europe and responsible for building an ecosystem of partners to support companies and businesses with their digital transformation. Previous to that, he has covered various roles within Alibaba Group, working across a number of business divisions including Ant Financial and AliExpress. Chris leads the European arm of Cloudreach, the world\'s largest cloud native Systems Integrator and Managed Services Provider. Cloudreach helps large and complex organisations to adopt and operate public cloud solutions. Chris is passionate about technology, especially cloud computing as a disruptive force for change. 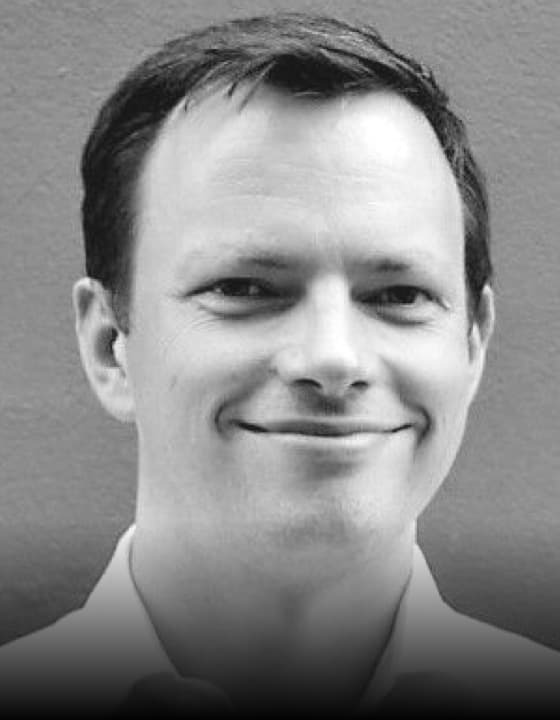 Tom works at Market Gravity – a Proposition Design consultancy that is part of Deloitte. 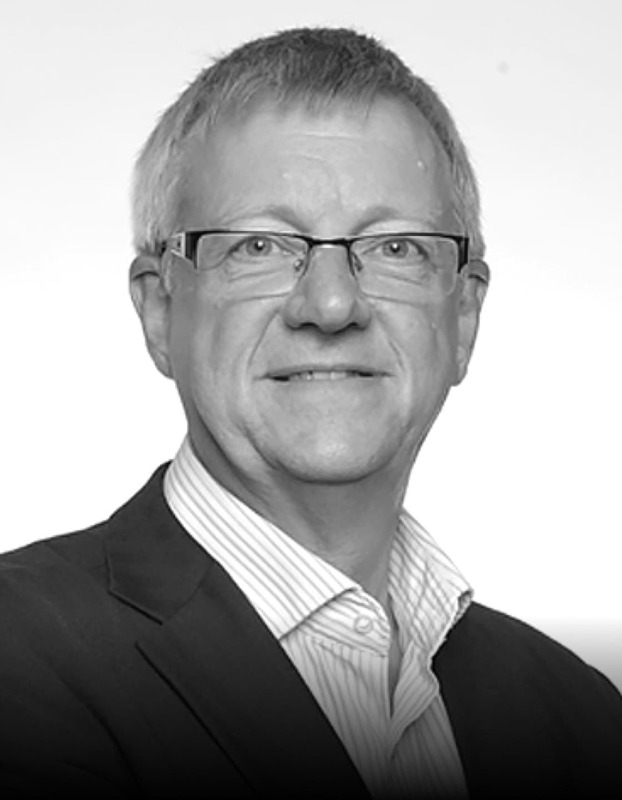 Tom works with the world’s best companies to design, prototype and deliver new products and services. 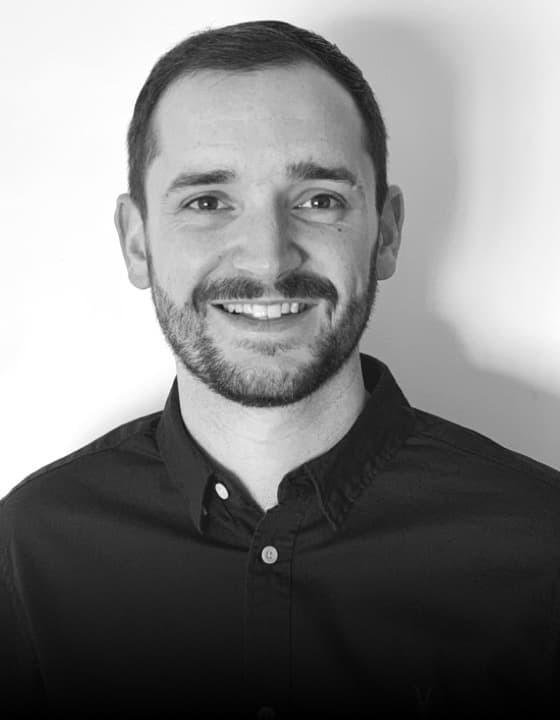 Tom has a passion for innovation and bringing new and challenging projects from concept to reality, with a particular focus on innovation labs, digital/physical spaces and programmes. 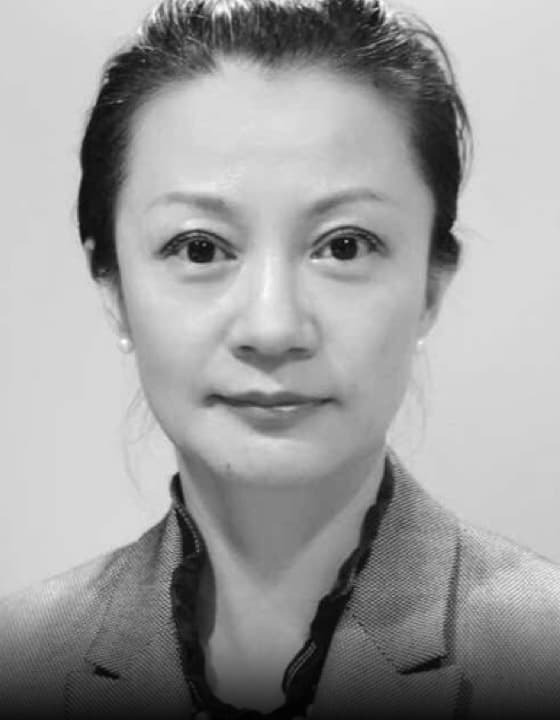 As managing director of China Mobile International UK Ltd, Laura Zhang is responsible for China Mobile ‘s business and operations across UK , Nordic, south Europe regions . Before took the helm since end of 2013 from sketch, she was appointed by China Netcom Group as one of five founders to establish China Unicom Europe from period of 2007 to 2011. 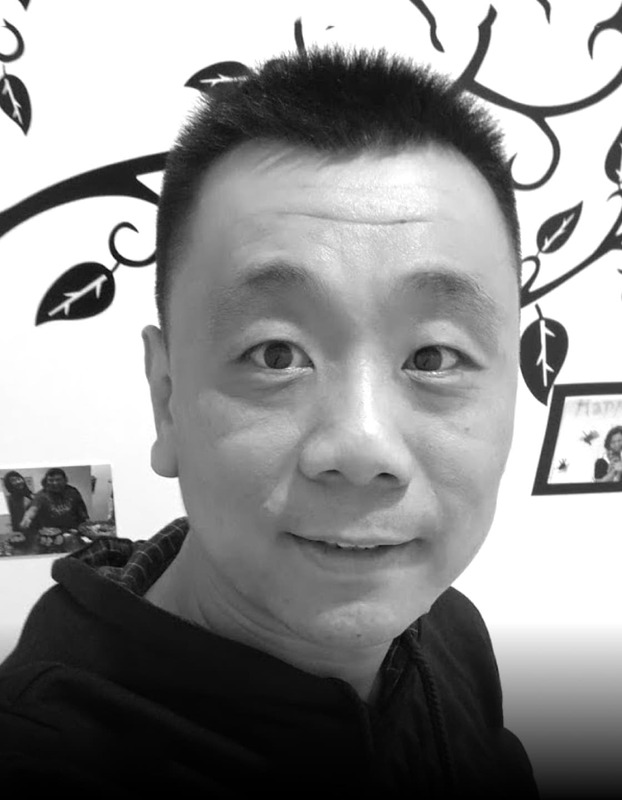 Yanan is a London-based Solution Architect from Alibaba, he is an expert in cloud-based solutions covering media, e-commerce, AI and big data. 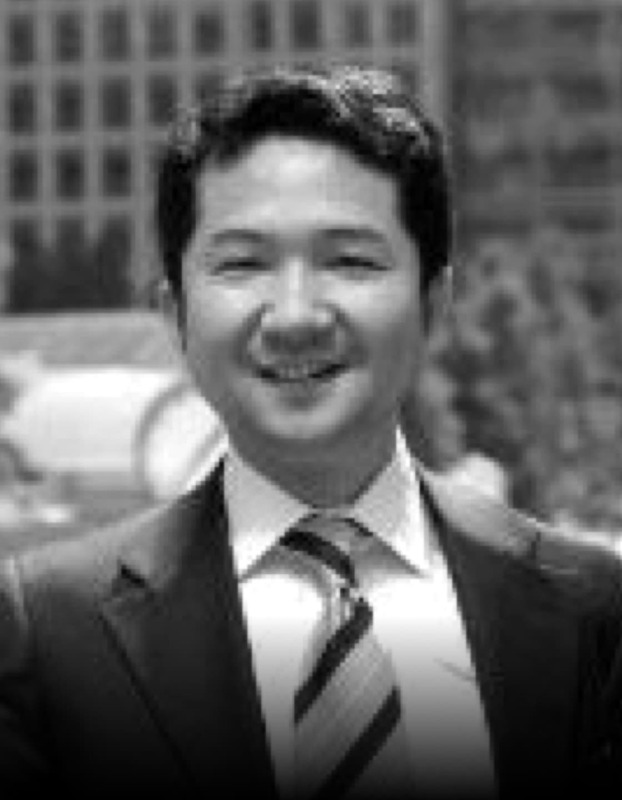 In his current role, he has provided counsel and solution advice to help a large number of international business develop their cross-border solutions in order to penetrate the Asian market. 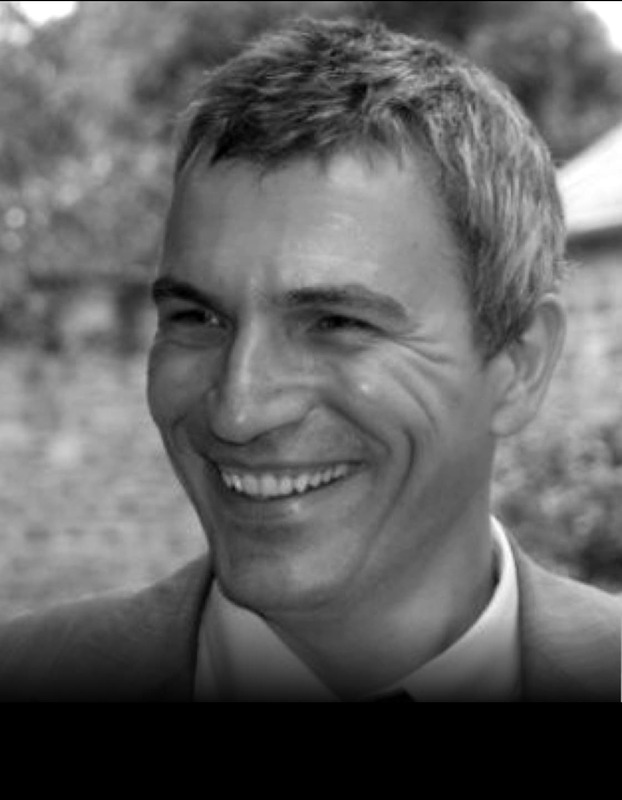 Mark contributed to the Cloud First policy for the UK Public sector and was one of the founding architects for the UK Governments G-Cloud programme. Mark is now leading the development of the United Nations Global Platform. A multi-cloud platform for capacity building within the national statistics offices in the use of Big Data. Artofus is a spin out from Apical, a digital imaging IP business acquired by ARM in 2016. 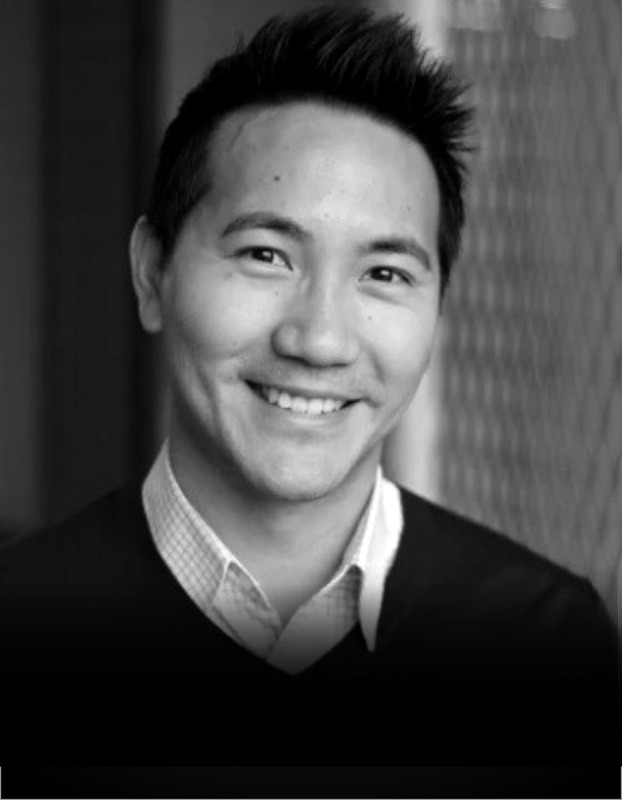 Prior to joining Artofus, Lee spent 14 years in Investment Banking at JPMorgan and Evercore based in London, New York and Silicon Valley. At Evercore he held the position of Managing Director, advising on large cap technology and intellectual property M&A transactions globally. Matt is responsible for engagement and go-to-market strategies for Rackspace’s Managed Cloud Services. 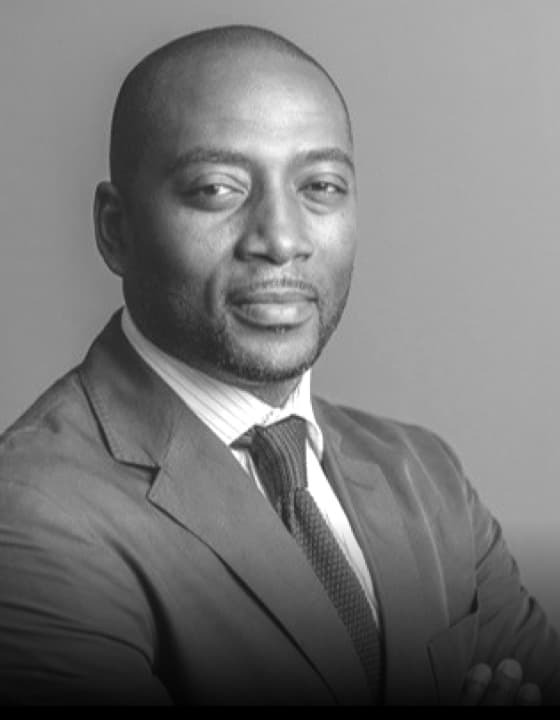 He is well versed in helping customers understand the opportunities of cloud adoption, articulating the business benefits of using new and disruptive technologies. Matt supports organisations across EMEA, helping them transition to cloud-based delivery models. 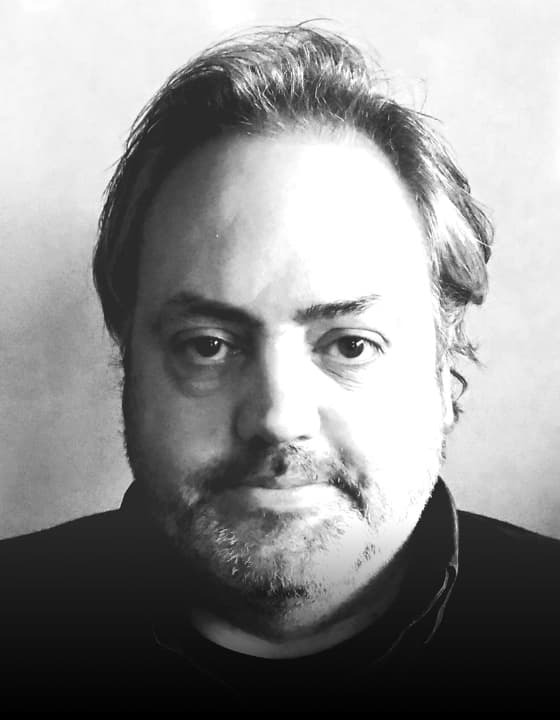 Winston is a business technologist and innovator with considerable expertise in network architectures with over 30 years of experience in creating networking products and solutions in the enterprise and capital markets. 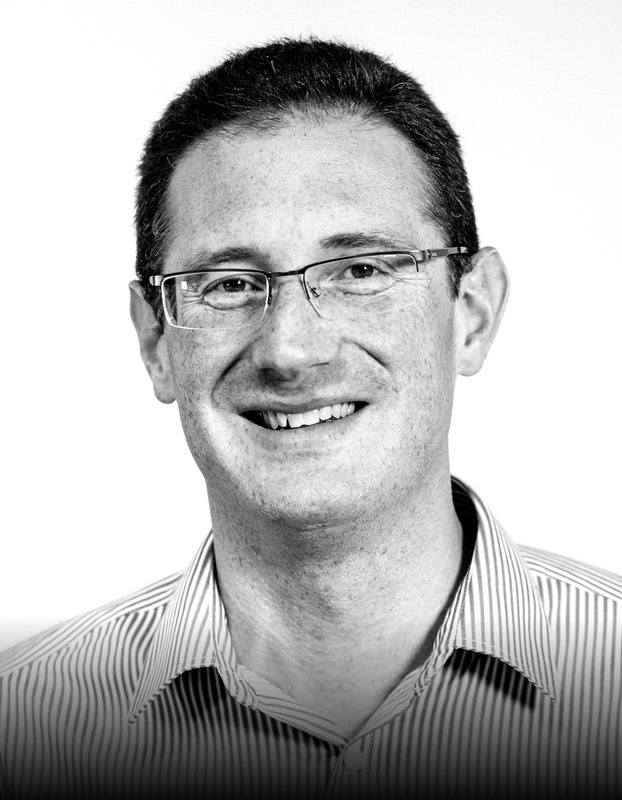 Aaron Rees is the founder of Rebura LTD, one of the UK\'s leading Cloud Consultancies & MSP. 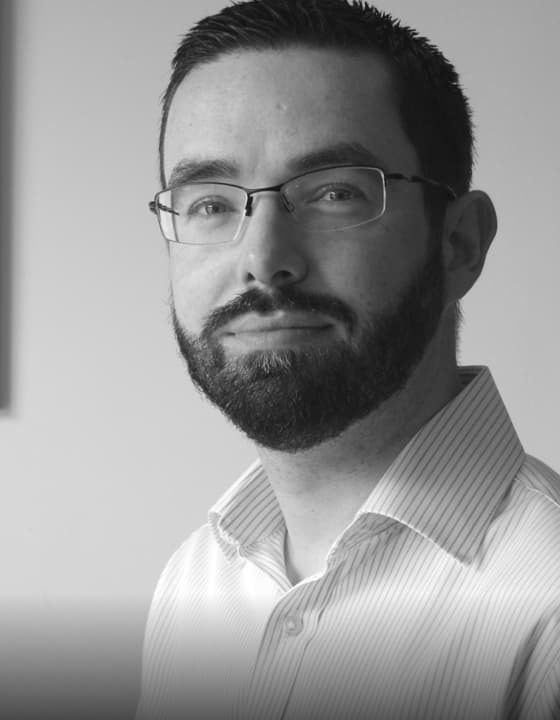 With a background in cloud adoption, optimisation, infrastructure and strategy, Aaron has a proven track record in designing, implementing & managing pioneering solutions in the cloud computing environment. Alison is a 20 year retail veteran with a track record of achieving strategic goals through effective operational leadership and team building, coupled with the mindset needed to roll up her sleeves and get things done. 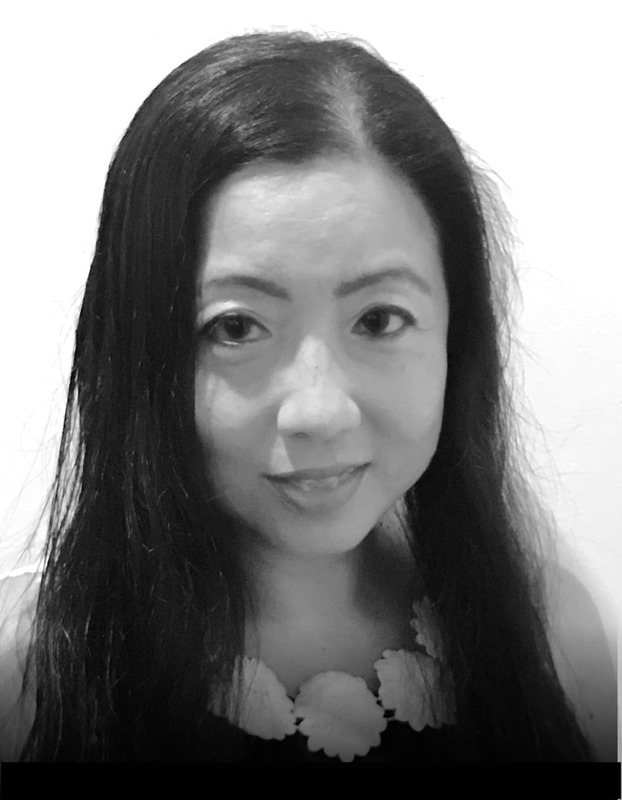 Prior to joining MishiPay as COO, she worked with high growth venture backed and publicly owned brands including Belstaff, Ralph Lauren, House of Fraser and Threads Styling. Ascential is a specialist, global information company that enables smarter decision making for some of the world’s most ambitious businesses in an increasingly complex, digitally driven world. 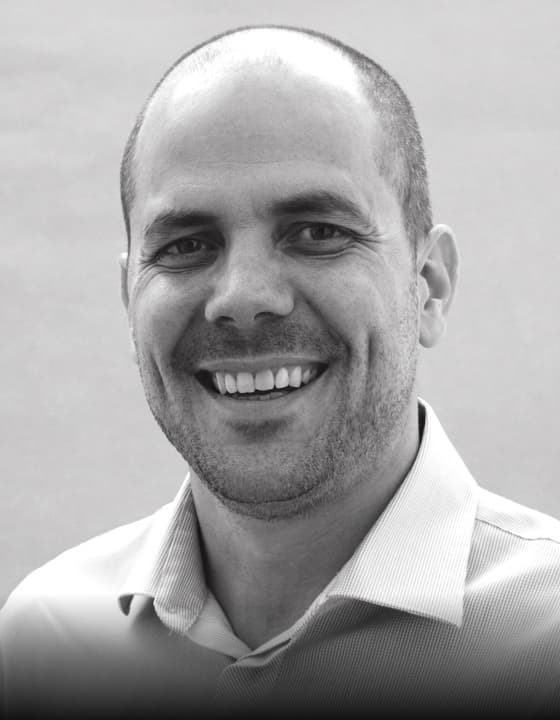 Sean, as CIO, leads a global team that supports the company strategy focussed on delivery and customers experiences across all of its brands, with particular strengths in supporting the business through its transformation and growth. 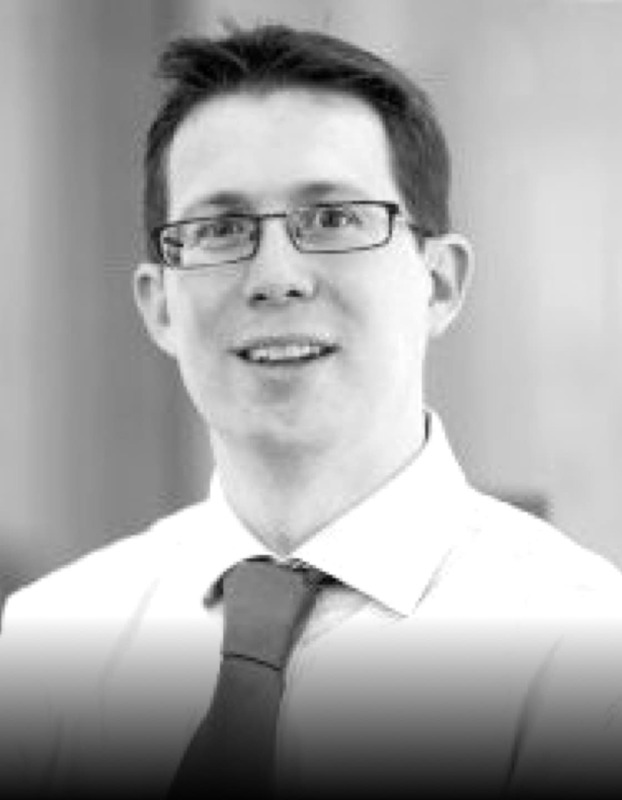 Duncan is part of Grant Thornton’s Growth 365 team, supporting leadership teams of dynamic businesses to achieve their commercial ambitions, particularly specialising in developing strategies for expanding overseas. He also leads on trade with China for Grant Thornton UK LLP, and has advised a wide variety of clients entering and growing in the region. David helps businesses to understand and seize the opportunity that lies in wait for foreign brands in China. 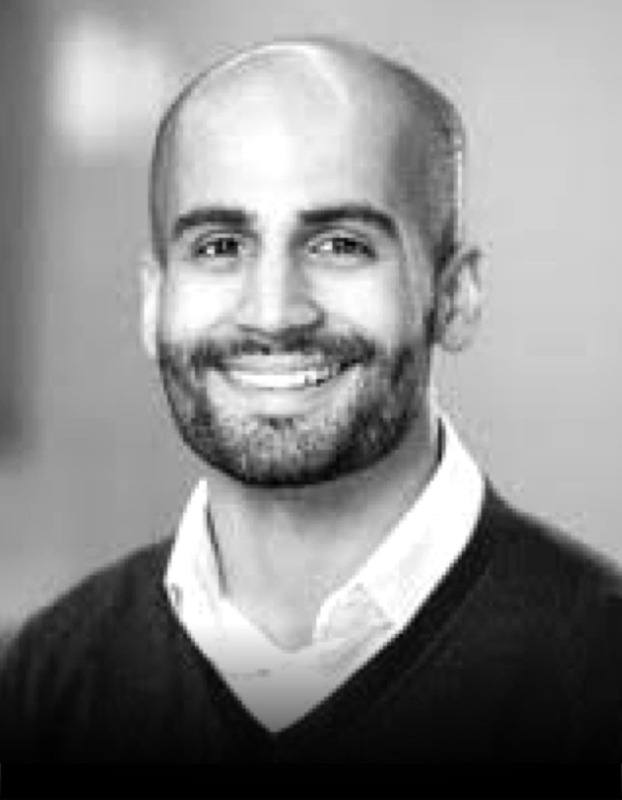 He brings extensive knowledge of the retail and technology industries to the role, having spent nine years at Google UK working closely with UK retail and tech companies. SPIN Analytics brings digital transformation in Credit Risk Management by leveraging predictive analytics, AI and ML techniques on Big Data. 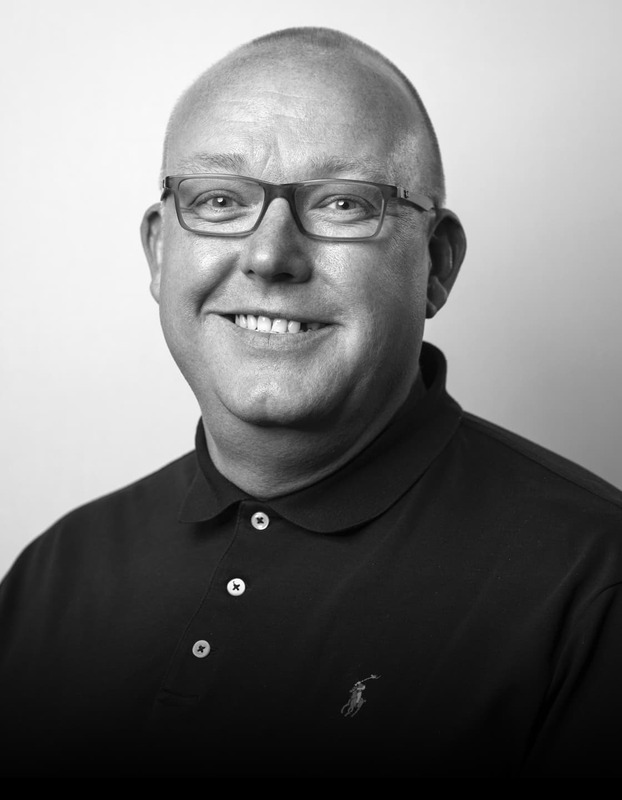 Chris has wide-scale experience in delivering Strategic IT Management and Transformation programmes in large international enterprises. Alipay is the largest in-person online and mobile electronic payment platform in the world. Tao joined Alipay, Ant Financial Services Group in January 2016, mainly focus on developing strategic partnerships as well as building the Alipay / Ant Financial ecosystem between consumers, merchants, acquirers and payment service providers in the EMEA region. 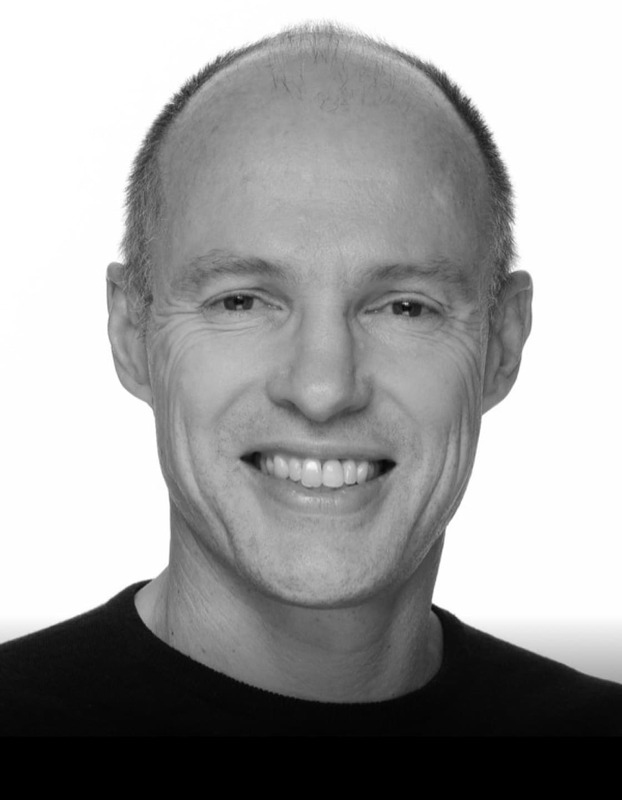 Widely recognised as a leading expert in datacentre automation, multicloud orchestration and low carbon computing, Simon Ponsford has held senior positions in some of the World\'s leading technology companies. He speaks regularly on datacentre technologies, data security, data regulation, and energy efficient computing at industry conferences and leading academic institutions. 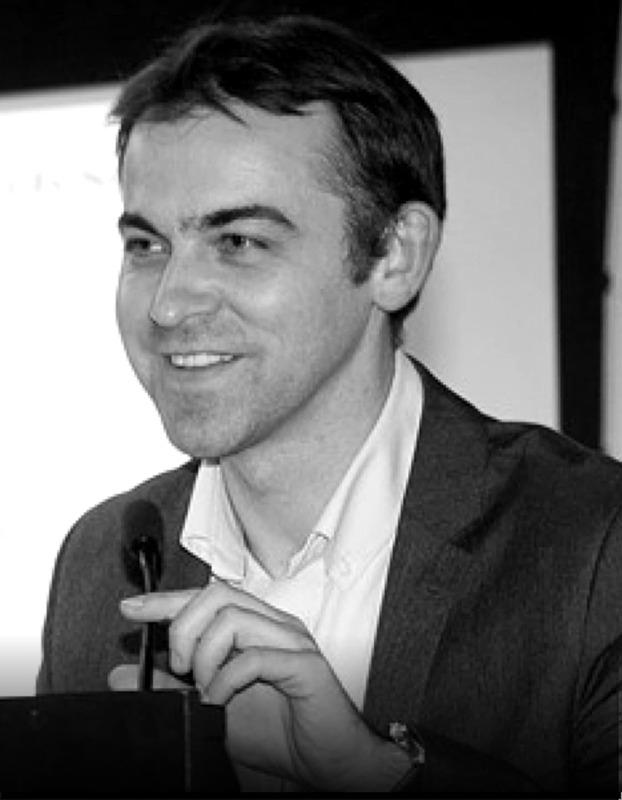 Tim Clement-Jones is Chair of the All Party Parliamentary Group on AI, and Chaired the House of Lords Committee on AI. 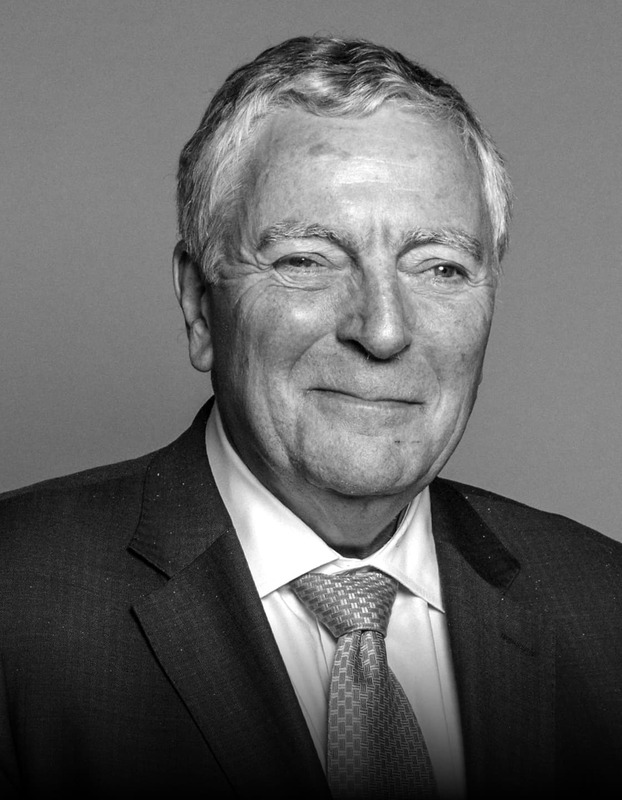 He also chaired the House of Lords Communications Committee between 2010-15, and since 2017 he has been Liberal Democrat spokesperson for the Digital Economy. Geoffrey is leading the London Applied Innovation team at Refinitv. Applying Design thinking with our UX & UI team, directing pioneering work and solving complex problems with our Research & Data Science team. Having a lot of fun with the worlds best data sources. 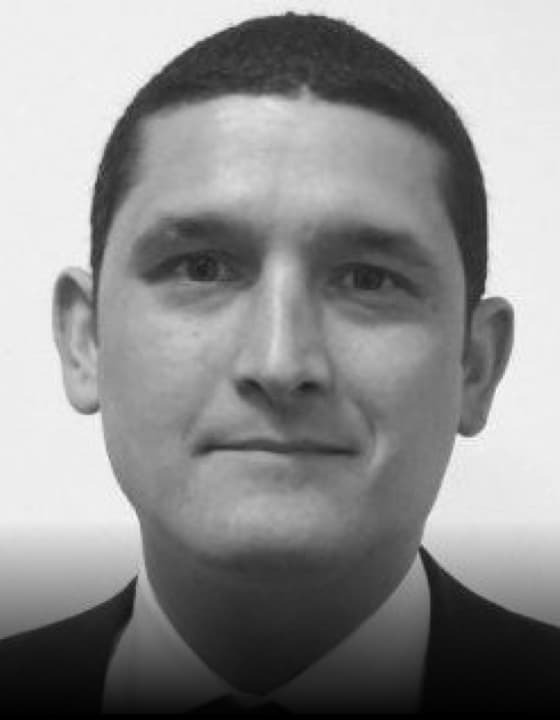 Richard holds the position of Chief Security Officer for Intel’s Datacenter Group and is responsible for business development and coordination of Intel’s security solutions and strategies to compliment all areas of the Datacentre, Cloud and Network Divisions. Richard has been working for Intel for 18 years and had held various leadership roles. Notion invests across Europe in enterprise tech start-ups who share our burning desire to build global, category-leading companies. Stephen’s journey to Notion has had plenty of ups and downs, from large corporates (7 years at Oracle) to entrepreneurial failures (too many to mention), from successful start-ups (MessageLabs) to numerous go to market strategies, turn-arounds and fund raises. Møller holds the position CTO for Kongsberg Digital. 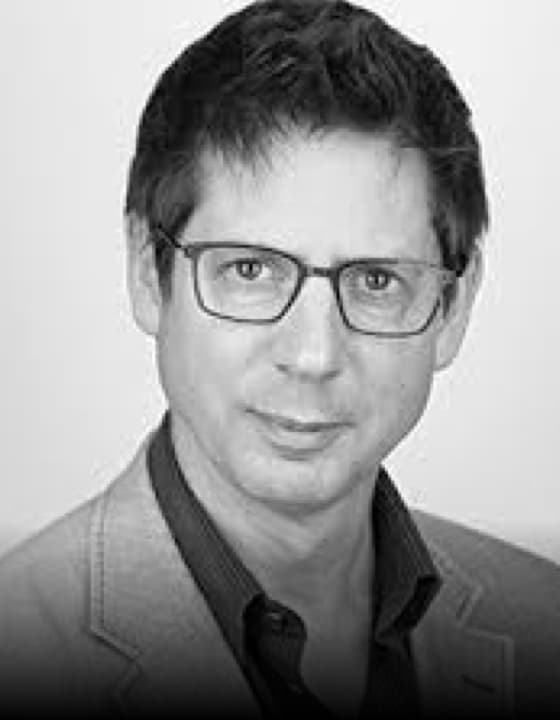 He previously worked in research for Microsoft helping to develop a wide range of products, as well as evaluating new technology and technology companies. 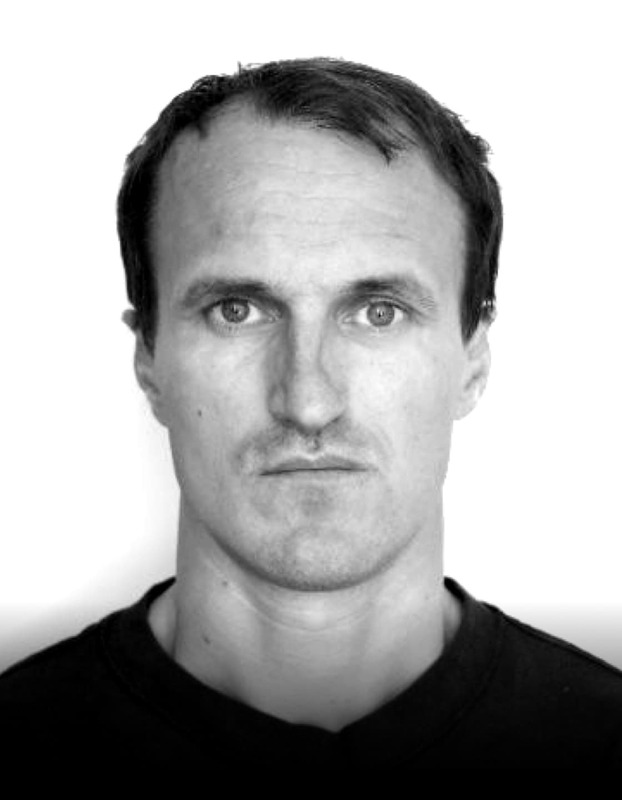 In Møller’s current role, he plays a central part in further developing the company’s efforts towards existing customers and segments, and works with products and solutions for new segments. 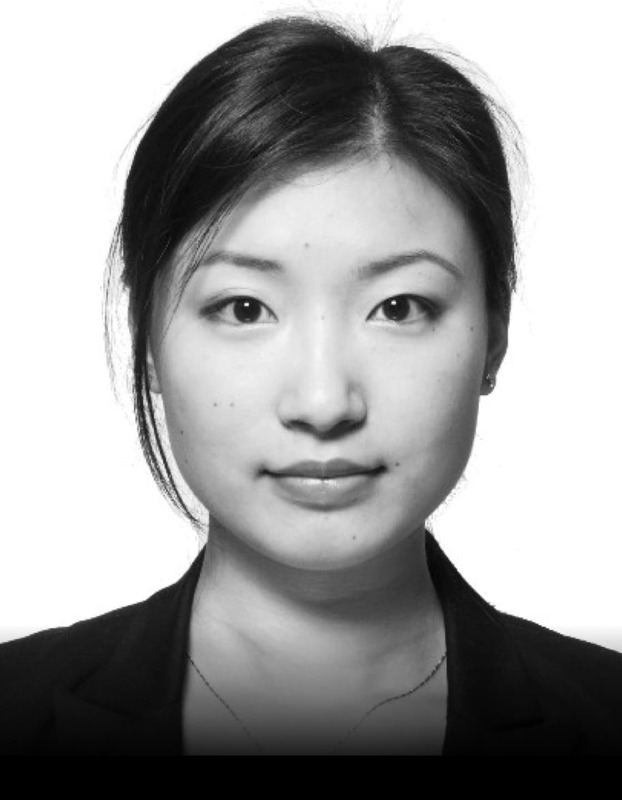 Part of Alibaba Cloud’s compliance team, Irene works with customers across sectors, to address security, compliance and regulatory requirements.